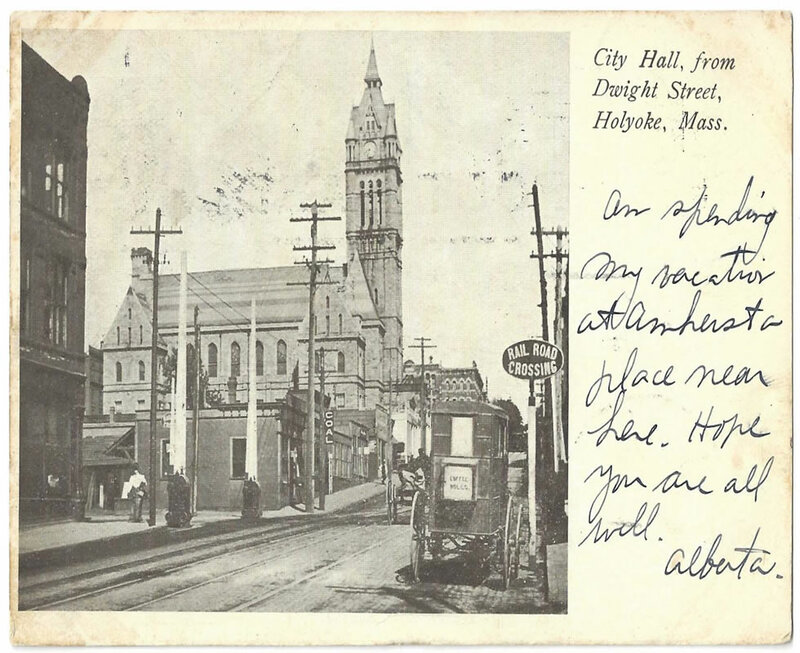 The Holyoke Postcard Collection reflects the diverse history of this immigrant, industrial city, telling the story of the city and its people. The contents of the Post Card Collection have been acquired over the years through in-kind donation from a variety of donors. 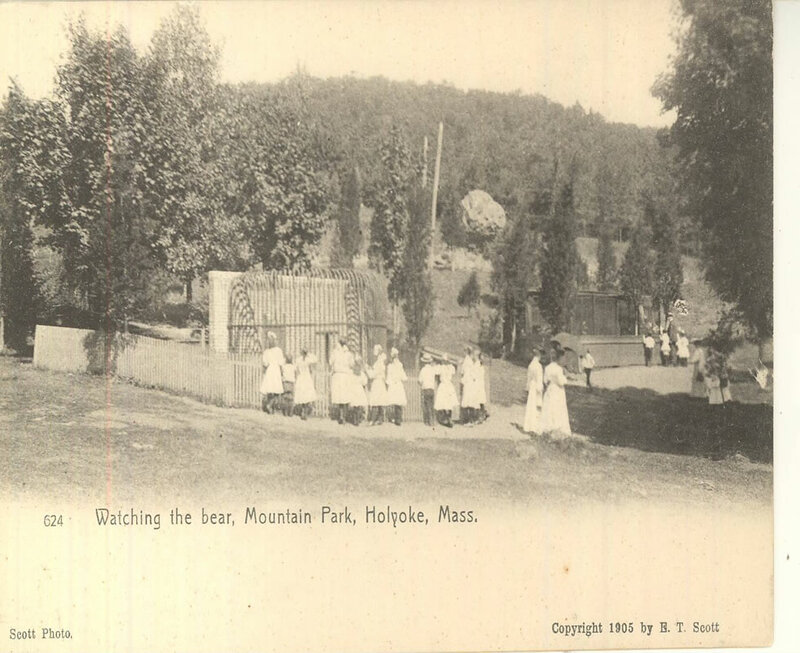 Of particular significance are the postcards pertaining to Mountain Park, one of several “trolley-car amusement parks” built adjacent to American cities just before and after the start of the twentieth century, until it closed in 1988. The collection contains three series, the first consisting of the Mountain Park and Mount Tom collection. 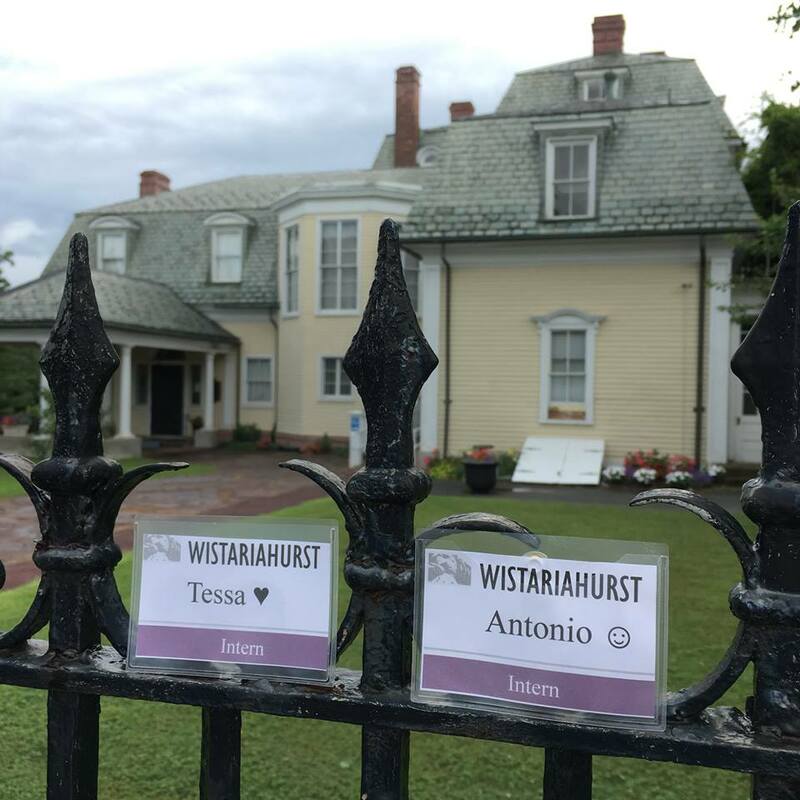 The second series, Landmarks, houses all of the postcards of city buildings such as banks, churches, hospitals, hotels, restaurants, and schools, in addition to streetscapes. 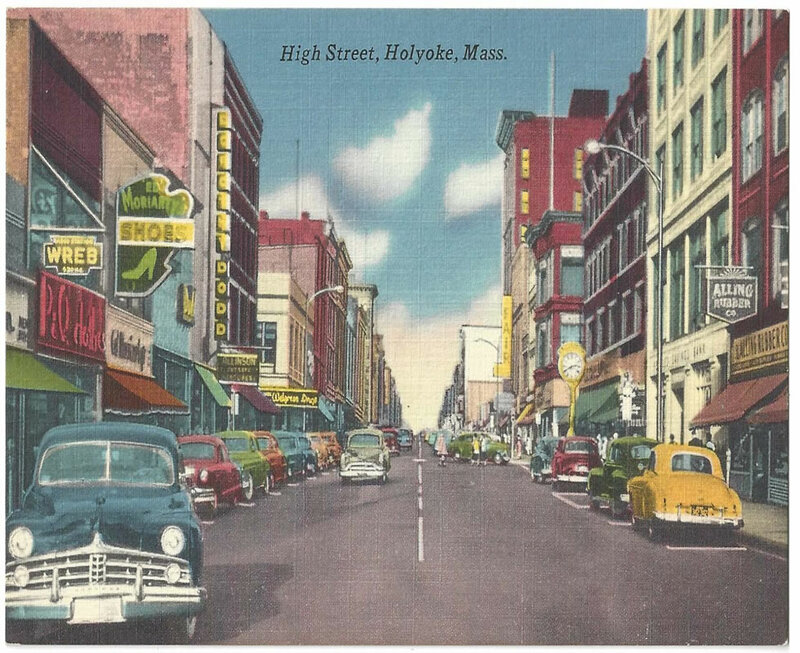 The third series, Holyoke Views, houses a variety of postcards from Holyoke’s industrial history to its surrounding natural beauty, in addition to many other postcards which illustrate historical daily life in the city of Holyoke. Please note that the third series is not yet available here. The copyright law of the United States (Title 17, United States Code) governs the making of reproductions of copyrighted material. 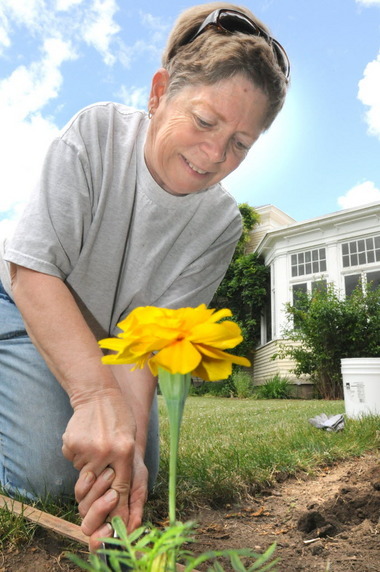 Under certain conditions specified by this law, libraries and archives are authorized to furnish reproductions. One of these specified conditions is that the reproduction is not to be “used for any purpose other than private study, scholarship, or research.” If a user makes a request for, or later uses, a reproduction for purposes in excess of “fair use,” that user may be liable for copyright infringement. It is the responsibility of the user to get Permission to Use images from the copyright holder, for any use other than private study, scholarship or research.